It is always nice to see that fans have now interactive participation with book title and cover revelations. Fans now have a chance to choose among varieties of potential covers. Choose the central or focal character of the next book in the series and in the case of Sarah J. Maas's next book, guess the title given an acronym hash tag: #ACoMaF. Did you guess it before the official reveal that happened just recently? I saw a few who almost guessed it right. But to cut the thrill away... drum roll, please.... 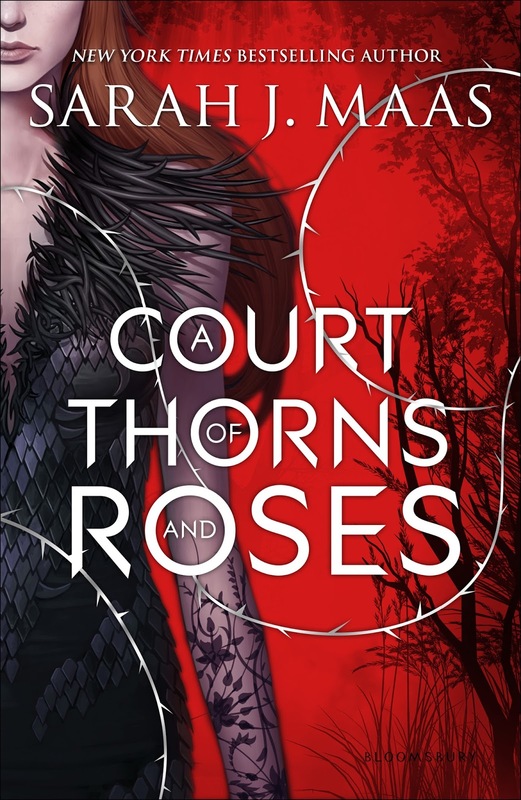 The second A Court of Thorns and Roses (#ACoTaR) book is called A Court of Mist and Fury. Of course, the official cover is still a long way away, so my itching hands have yet again created a fan-made cover to satisfy my quirks. You can see it below. I have followed the layout of the A Court of Thorns and Roses. 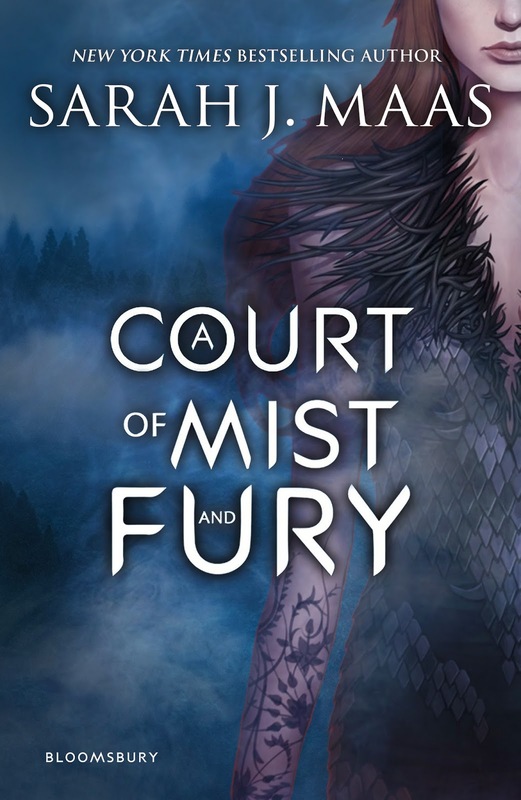 A Court of Mist and Fury by Sarah J. Maas will be published on May 3, 2016.